Previous post: Thought for the week: Is it possible to stop thinking? Next post: St. John’s Church: Messy Easter! 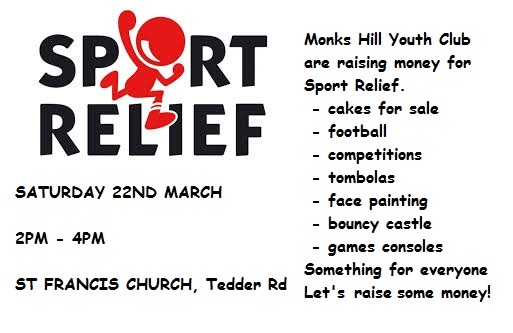 I like sport relife lets try and raise some money by getting vouchers for charity!!!!! !